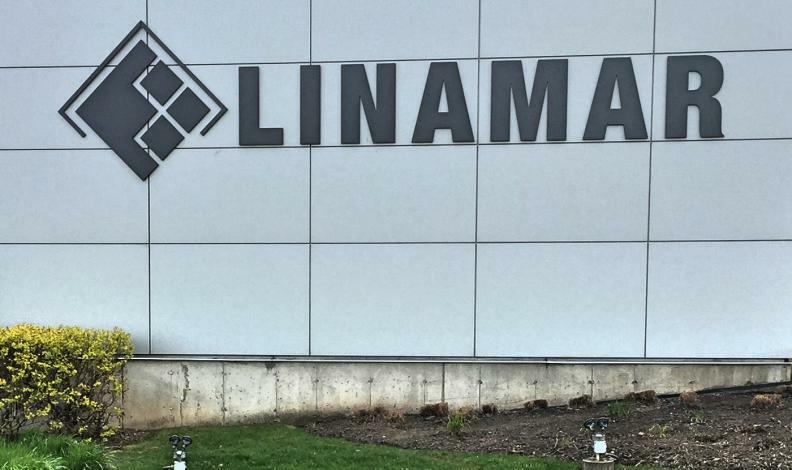 A joint venture between Canadian auto parts maker Linamar and GF Automotive has landed a US$300 million (C$365 million) contract to produce lightweight magnesium components for a new pickup model being built by an unnamed U.S. manufacturer. GF Linamar will make cross car beams for the pickup at a new plant in Mills River, N.C. Linamar and Swiss-based GF Automotive announced their joint venture back in mid-July 2015. GF Linamar said in February 2016 the new plant cost US$217 million (C$264 million). It will officially open in October 2017. The company has a five-year contract to built the pickup components, beginning in 2020. “The order is another important milestone in the expansion of GF’s presence in the North American market,” GF Linamar said in a statement. The Mills River plant will also produce light metal body and structure parts for a European car manufacturer GF Linamar hasn’t named and whose vehicles are built for the North American market.